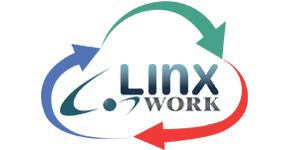 LinxWORK Company Limited was started up in researches and developments of a communication system. 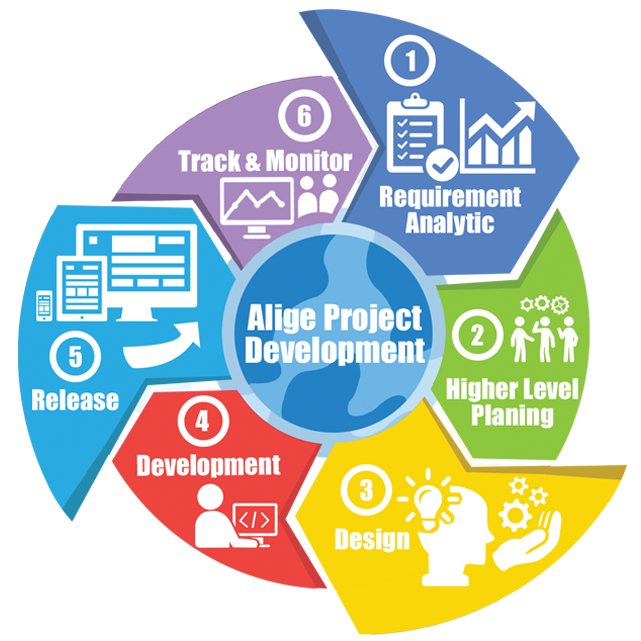 In order, to provide the service of systems and network infrastructure integration, and then contribute to formed stronger engineer and developer team to deliver an innovative, optimized, cost effective and profitable solution to the Clients. 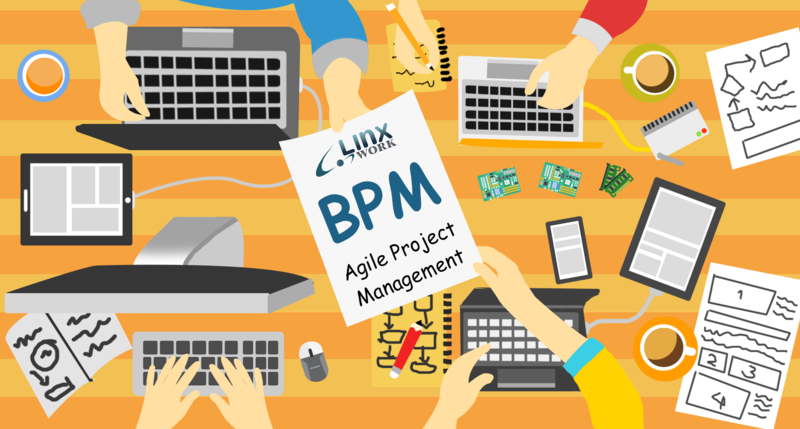 In state of the art, LinxWORK deliverable an expertise in System Infrastructure in compromised secure, Cloud/Virtualization, Business Process Transformation, Big-Data Analytics, and IoT/Embedded. 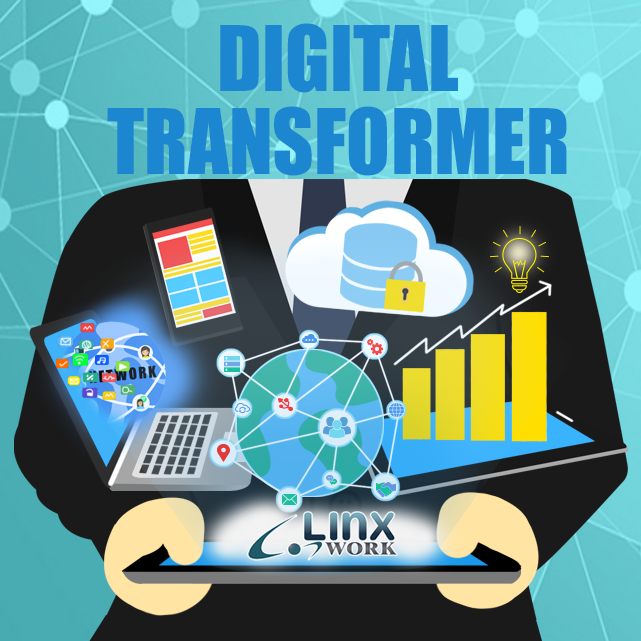 LinxWORK deliverable an expertise in System Infrastructure in compromised secure, Cloud/Virtualization, Business Process Transformation, Big-Data Analytics, and IoT/Embedded. 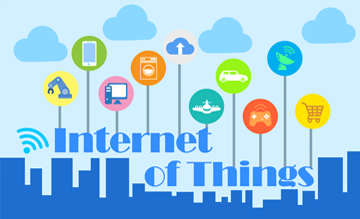 Day a now, The Digital Transformation are the key to success business. > Distributed database and Synchronization. > Integratable with any Infrastructure environment. > Full customized Analytics technique. 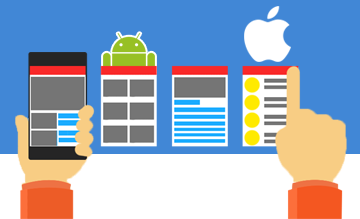 > Ready for IOS & Android & Browser. 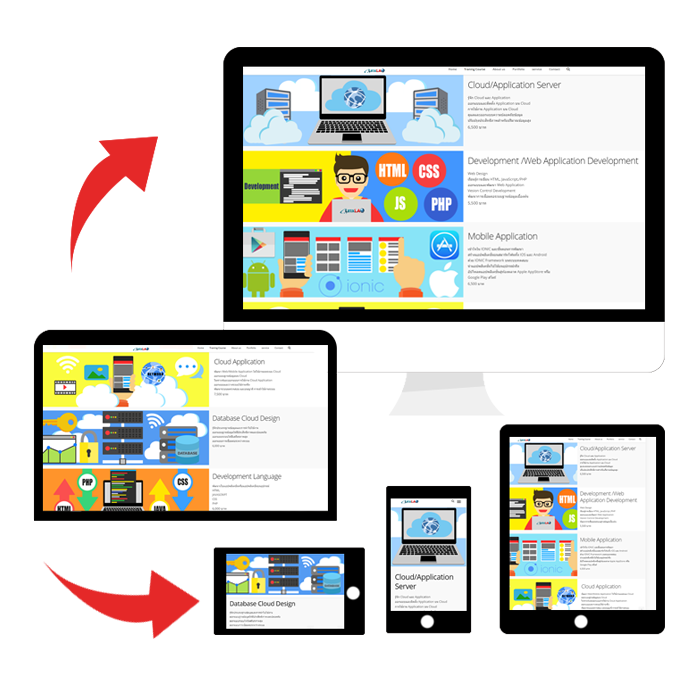 > UI/UX analysis & design. > Field prove application usage. > High speed / High density / High availability and High End design. > Firmware development with special constraints. > Coverage integration for most popular bus communication such I2C, USB, SDIO etc. > Experience with High-End measurement tools such Logic Analyzer and Spectrum Analyzer. > Standardize and World wide integration. > Plugable and Ready to run. 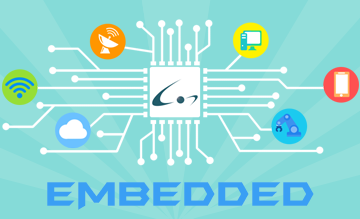 > Back-End system with Cloud service to support mass device operation. 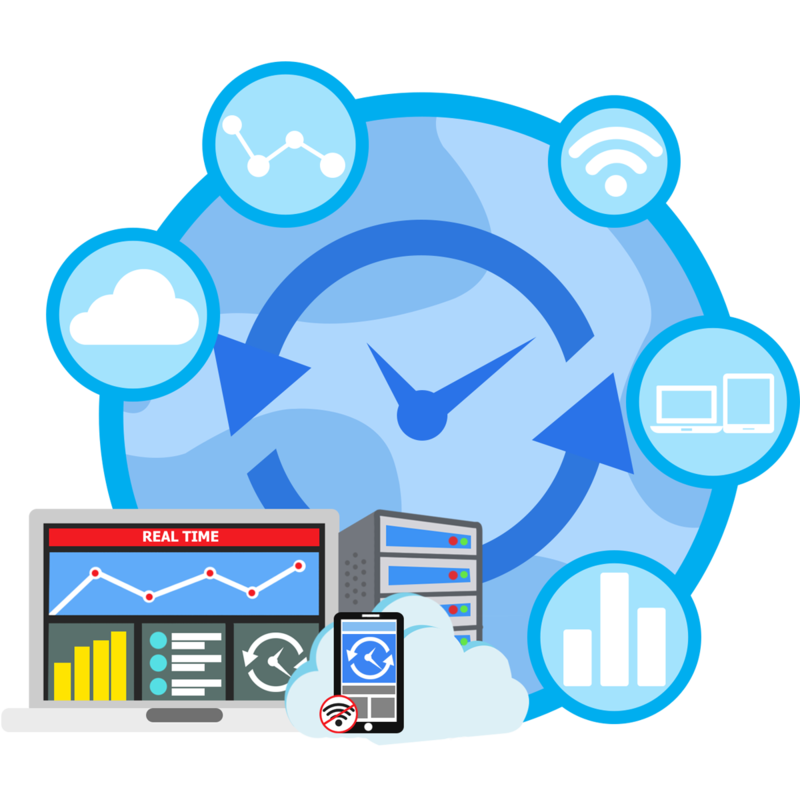 > Real-Time & Data Distribution Technique for off-load and balancing the Quality of Service. > Security concerning design for specific application. > Any Communication protocol support. 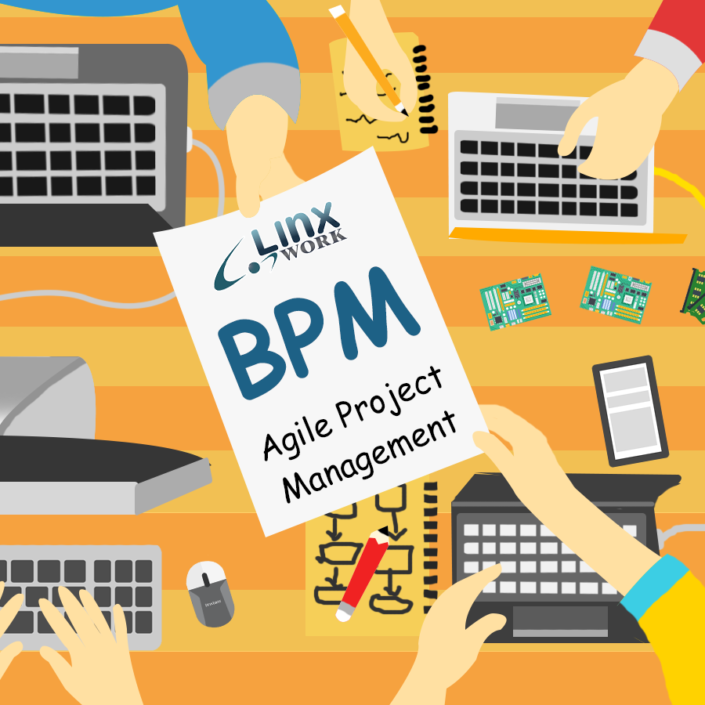 > Automatic Workflow with BPM interaction. King Mongkut’s University of Technology North Bangkok STRI Building Floor 8 Address : 1518 Pracharaj1 Rd. Bangsue District, Wong Sawang Area, Bangkok 10800.